There was a time when you could feel the difference between 20 and 30 and 50-year shingles by simply feeling the weight of them. They were often sold by pounds-per-square inch, so to judge your shingles, you only needed to weigh them. The heavier the shingle, the more protection from the elements they offered. This is not always the best way to judge the quality of roofing shingles now. Some shingles are longer than others, causing a bundle to weigh more. Other manufacturers use material that may be heavier or lighter. Fiberglass is often used, creating a shingle that is lightweight but still very durable. Even taking this into account, most 20-year shingles will be flimsier than the 30-year shingle. Because of their flimsiness, they will offer less protection from poor weather. The twenty year shingles are often referred to as 3-tab shingles and aren’t as popular as 30-year, or architectural shingles. Why Use 20-Year Shingles At All Then? For those who are looking to move but need to patch a roof or replace it entirely, the 20-year shingle may be a wise option. If you have damage and need to get your home ready to sell immediately, the 20-year shingles may be the best option. These are lower in cost and while they are lower in quality, buyers will be more interested in the home having a new roof, than the type of shingles used. Those who are forced to stick to a tight budget may also find they have to use 20-year shingles. 20-year shingles or 3-tab shingles, aren’t recommended often. Because of this, they are used less frequently, and therefore they are generally special order only. Suppliers don’t often carry them because they don’t sell as well. The 3-tab shingles also usually only come with a 70-mph wind coverage while the architectural style, or 30-year shingles, can cover 130 mph. Six nails per shingle are usually recommended for higher limit wind warranties. This will provide extra security against their being ripped off by gusts of wind. 30-year, or architectural shingles are becoming more popular. Because of this, the cost difference isn’t as large as it used to be. Architectural shingles will cost an average of ten cents more than the 3-tab shingles. The cost difference will depend on the size of your roof because shingles are priced per square foot. The larger your roof, the larger difference there will be between the 20-year shingles and the 30-year. The 3-tab, or 20-year shingles look flat because of the way they lay. Choosing architectural or 30-year shingles will give your roof more dimension. The shadow line is what gives the appearance of depth. These shingles not only look better, but will also protect your home better because of the higher quality material that is used to make them. Because the 20-year shingles aren’t as popular as the 30-year shingles, you will have less choices in color as well. While it is true that the 20-year shingles are the cheapest, most reputable contractors will not recommend them. 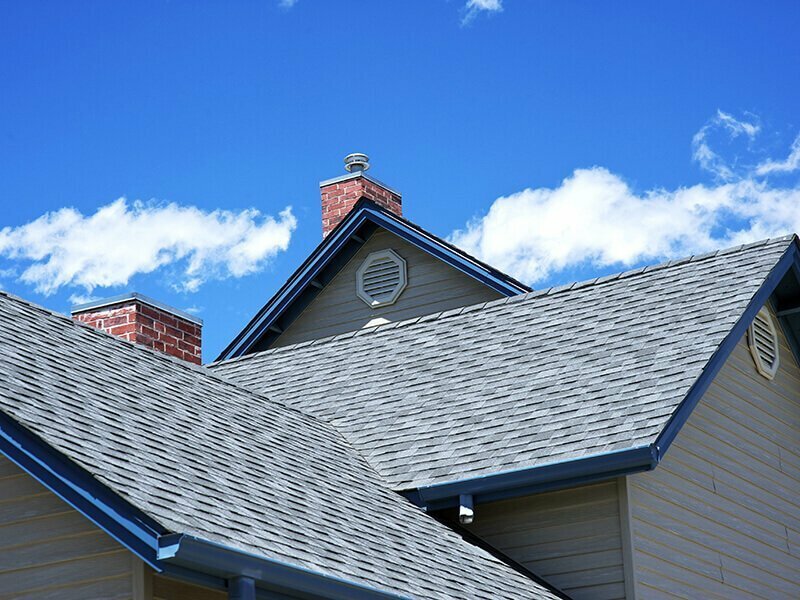 To choose the right shingles for your situation, it’s best to discuss your options with professional roofers. Austin, Round Rock, Georgetown, Cedar Park, Leander, Liberty Hill, Lago Vista, Lakeway, Dripping Springs, Driftwood, Wimberley, Buda, Kyle and San Marcos, TX.